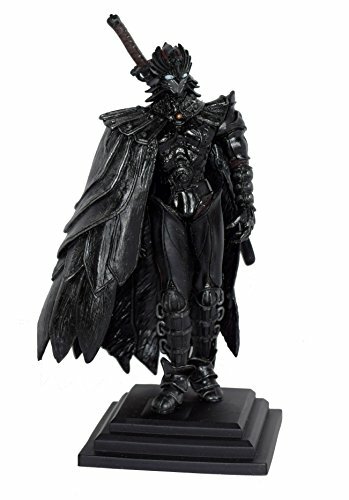 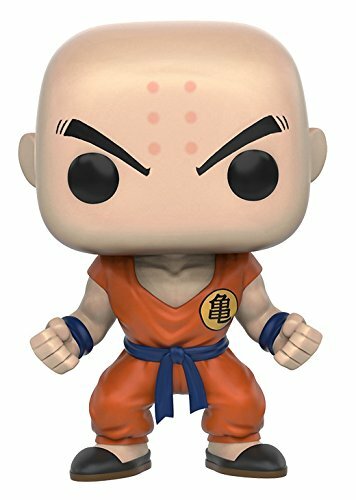 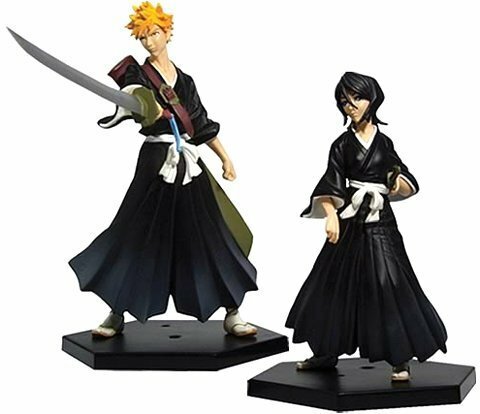 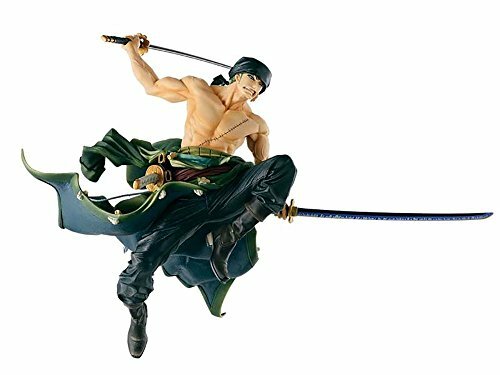 Categories: Action Figures, Action Figures and Statues, Toys and Games. 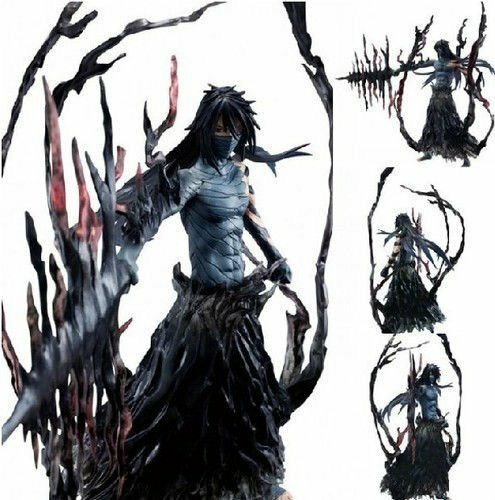 From Furyu. 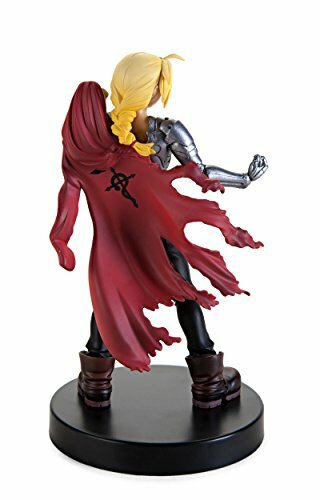 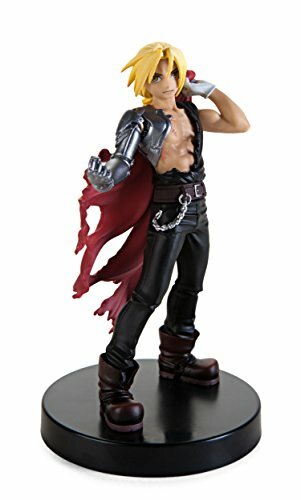 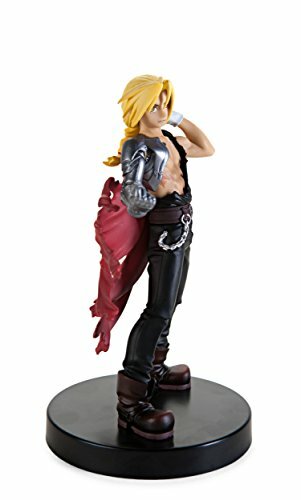 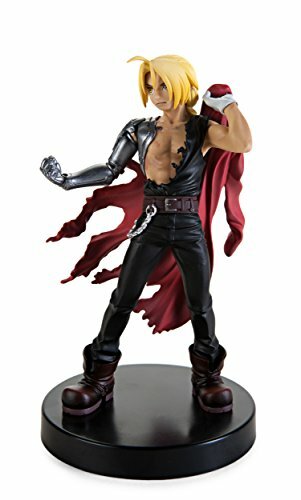 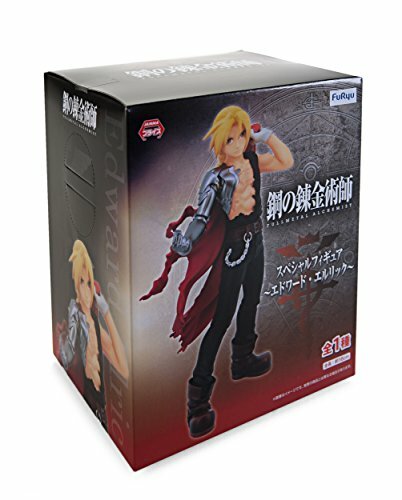 From the popular Full metal Alchemist series comes a Special Figure of Edward Elric!